To Summon or not to Summon — that is the question! There’s a lot of information coming your way when you use Summon! To Summon or not to Summon? 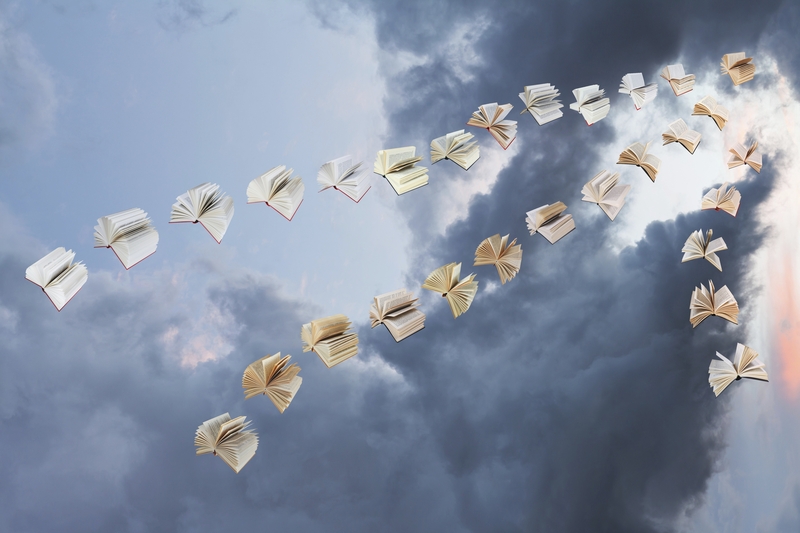 No we’re not talking about magic spells, but a way to search almost everything available from both AU Libraries. Why would you want to use Summon? It’s the most comprehensive search available. 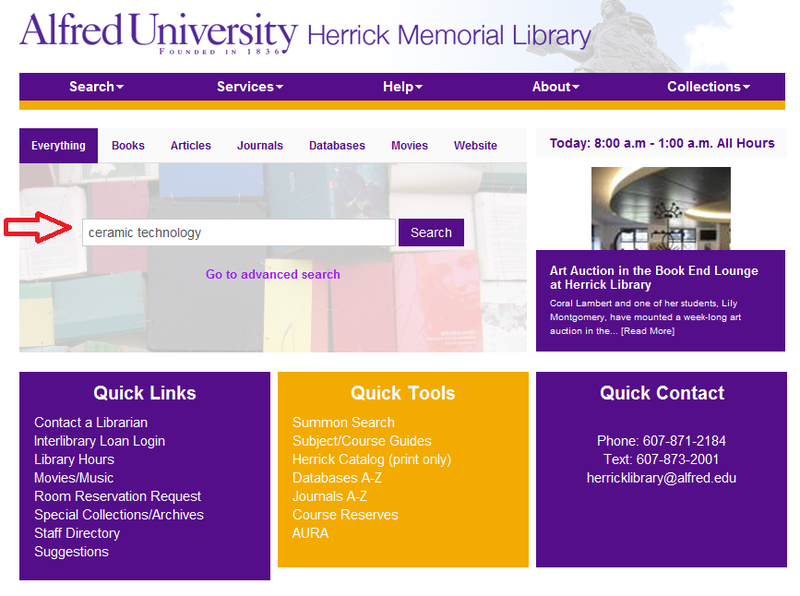 Summon searches both libraries’ catalogs, almost all of the AU Libraries’ databases, and additional freely available, high quality web content. You’ll get all of your results in one search. Summon provides a variety of filters to reduce your results to a manageable number of items. 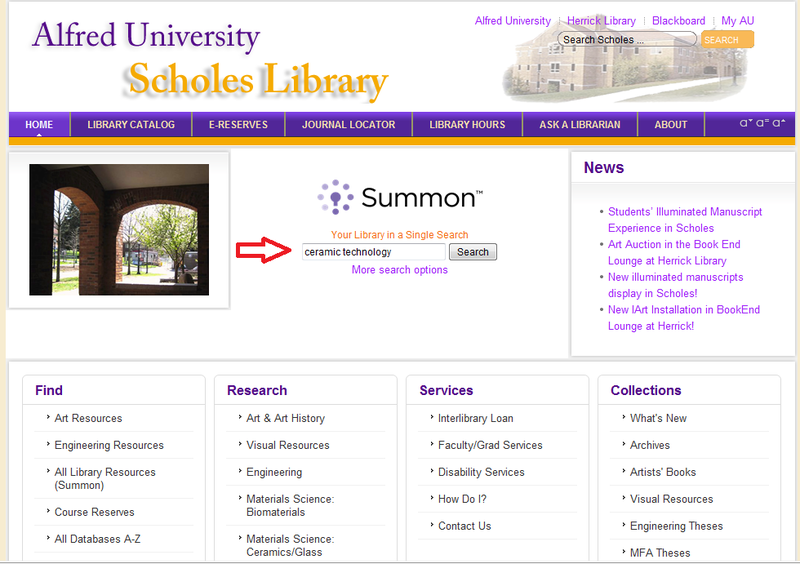 So if you want to do a search and make sure you don’t miss out on any of the resources the libraries have to offer, use Summon. Why would you not want to use Summon? If you have been using a specific database which brings back great results for your research, doesn’t miss anything important, and doesn’t bury you with a ton of off-topic results to sort through — then you’ll be happier using that database. Or, if you find that, when you search Summon, you consistently find that your best results are coming from a specific database or databases — then you might prefer to use those databases directly. Both the Herrick and Scholes web pages allow you to select a specific database from an A-Z list. You will also be directed to high relevance databases through the research/subject guides provided. Summon is one more tool to dig into the libraries content. Please contact us with questions or suggestions about how to make the best use of Summon in your search for the information you need.